Buy your ticket TODAY for the Scarsdale Rotary Club Fundraiser Benefitting Lakota Children’s Enrichment! 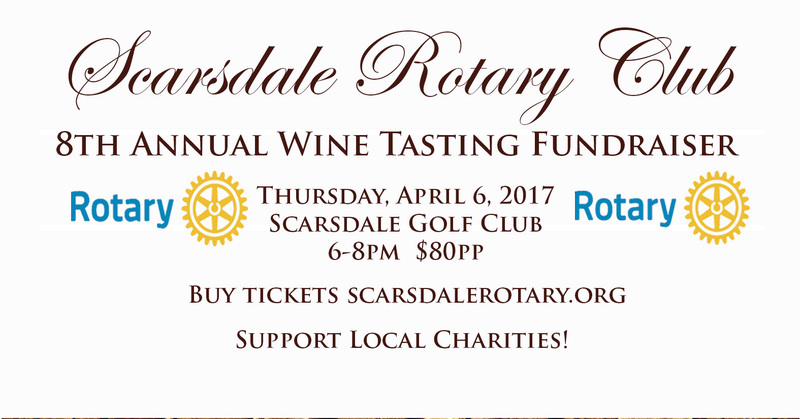 Save the date and buy your ticket today for the Scarsdale Rotary Club annual food and wine tasting fundraiser that will benefit Lakota Children’s Enrichment on April 6, 2017! ← Shop on AmazonSmile TODAY and support Lakota Children’s Enrichment at NO ADDITIONAL COST!